Sheets of Fused Quartz are ideal for mirrors and optical flats, viewing windows, and lenses and other optics for the ultraviolet spectrum. Sheets of the material also serve as insulators for electronic applications, and for semiconductor manufacturing. 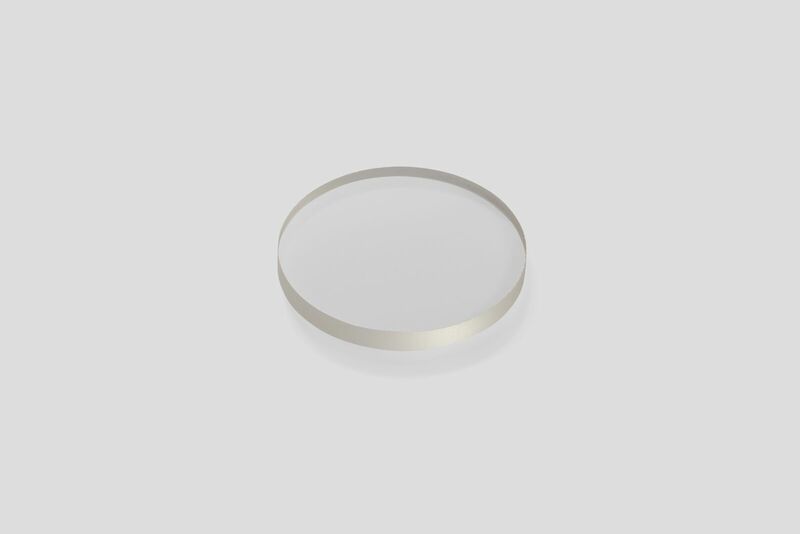 Because of its strength and high melting point (in comparison to ordinary glass), Fused Quartz is often used as an envelope for halogen lamps and high-intensity discharge lamps, which must operate at a high envelope temperature to achieve their combination of strong brightness and long life.